Australian author, John Kelly gives us this delightfully funny, yet poignant, bittersweet account of life in Australia both past and present as he confronts and tackles his demons both real and imagined. “I grew up in East Kew in Melbourne; there’s probably a plaque there somewhere to mark the event. Back then, the world of actinic keratosis, basal cell carcinomas, squamous cell carcinomas, malignant cutaneous fibrous histiocytomas and melanomas were a lifetime away. A very clever fusion of the past and present told with vigour, humour and a healthy dose of scepticism as broadside after broadside is fired off at religion, the media, world politics, and football. 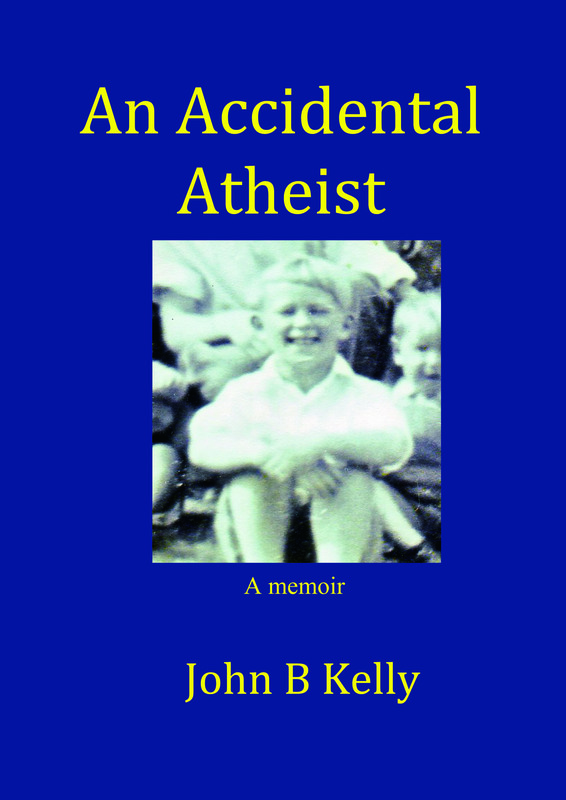 ‘An Accidental Atheist’ encapsulates the pathos of a restricted Catholic upbringing, with its outrages and absurdities; yet between the lines one detects resilience, strength and a determination to overcome adversity and break through the barriers. A great account of a life lived, the highs, the lows, the pain and sorrow along with expressions of great joy and happiness.